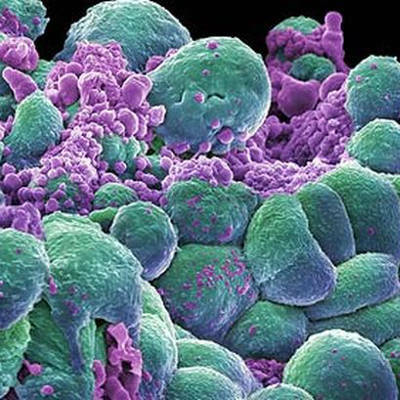 Cervical cancer ranks as the 14th  most common type of cancer in women in the U.S. Prior to the mid-1950s, however, it was one of the most common, and it was much deadlier. Thanks to the development of the Pap smear test in the 1950’s, the rate of cervical cancer deaths among women has dropped by 70%. The survival rate for women diagnosed with localized cervical cancer is now 91% . These statistics show how critical early diagnosis is to the successful treatment of cervical cancer. Since cervical cancer usually doesn’t cause any symptoms until it’s advanced, Pap tests are essential. In between tests, though, there are signs women should be aware of that, when present, should be reported to their doctors. 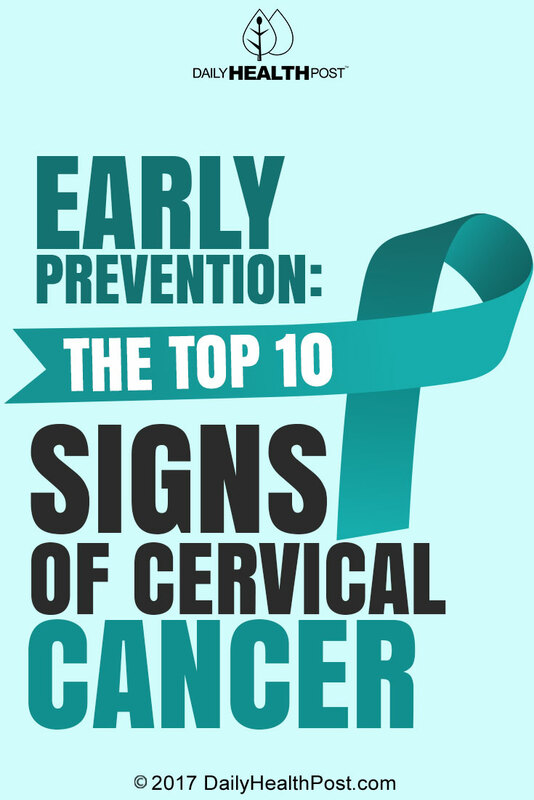 Here are the top 10 warning signs of cervical cancer. It’s normal to experience pelvic pain, such as cramps, for short periods of time during your normal menstrual cycle. However, if you experience prolonged pelvic pain, or consistent short bursts of sharp pain, talk to your doctor. The cervix can begin to swell as a result of cervical cancer, and that swelling pushes against outlying blood vessels. The blood flow can then be blocked, which eventually causes the leg to swell. In situations where cervical cancer becomes advanced, a condition can develop called hydronephrosis. The side and back pain can be a result of swollen kidneys brought on by hydronephrosis . Again, on its own, unexplained weight loss or loss of appetite, could be the result of other factors, including illness or stress. However, when multiple symptoms are present, it should signal the need for a physical checkup.